Blue Ridge, Texas. Established in 1876 on land granted to Matthias Mowry by the Republic of Texas, and named for the blue-flowering grass that grows on the blackland hills of the area. This small blackland prairie town is home to the Blue Ridge Tigers, and home to the fourth stop on the Lone Star Garden Tractor Pullers Association tractor pulling tour. 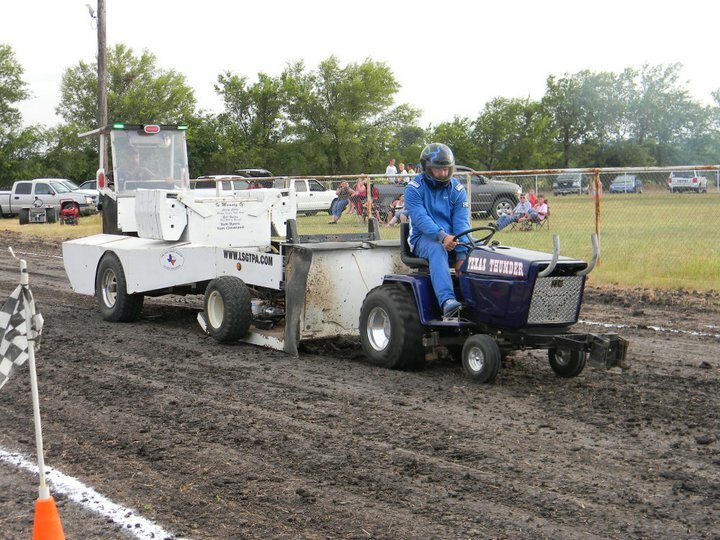 Approximately 40 teams converged on the pulling track, temporarily increasing the towns population by about twenty-five percent. The competitors and fans were blessed with a rare August cold front, keeping the temperatures below the century mark during the evening event. 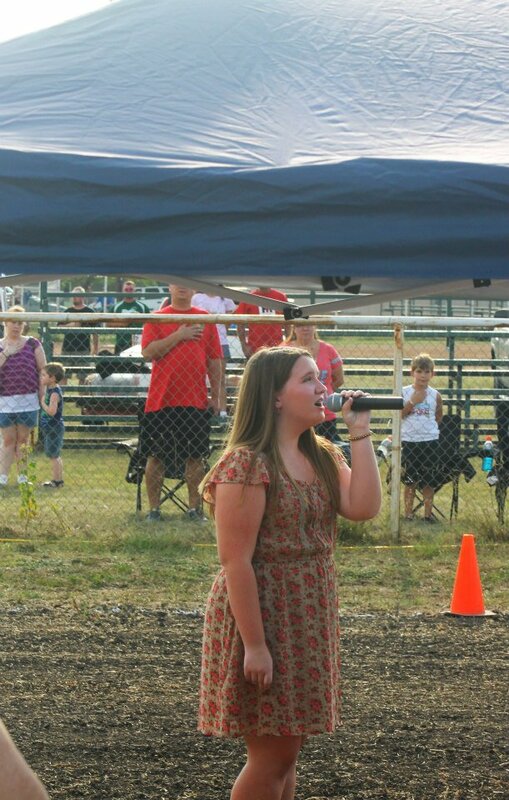 The event opened with an outstanding presentation by Bailey Melvin, in her National Anthem performance debut. Once the smoke cleared and the dust settled, the Youth Class saw Kody Langham in victory circle. 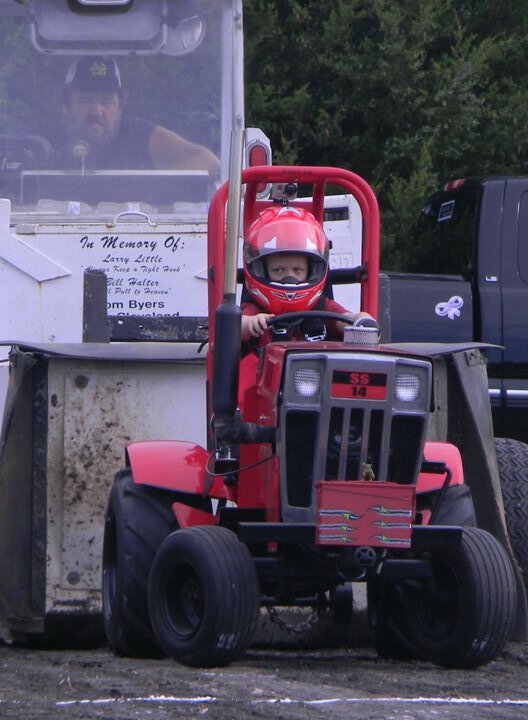 This victory makes three wins in a row, for the Bonham based Cub Cadet team. 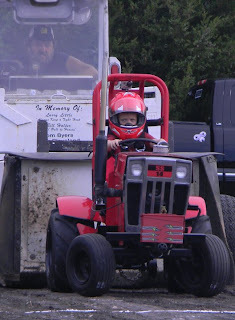 Aidan Hovind placed his 'Yes Deere' tractor in the runner up spot, with Lane Duncan and his 'Texas T-Rex' finishing third. 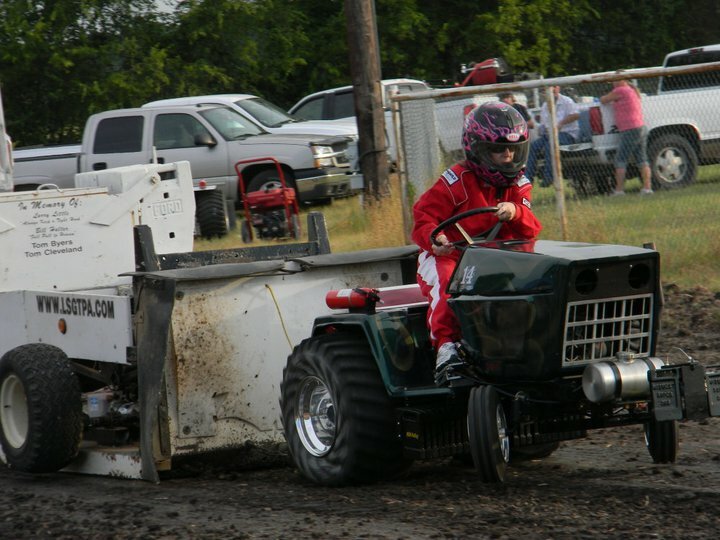 Jared Stephan turned in a fourth place finish, with Cassidy Bramlett and Katyn Yarborough rounding out the field of Youth Class pullers. In Stock, Chris Harper took the title with Claude Lewis Sr. posting a second place finish. Kent Haskett pulled to third, followed by Kolby Langham in fourth place. Tyler McCarley and Curtis Phelps rounded out the top of the class. In Big Stock, Shawn Aufdenkamp took the class title. Patrick Bramlett pulled to second place, with Connie Jesko posting a top three finish. John Aufdenkamp and Len Hickerson pulled to top five finishes, with Kolby Langham and Keith Pope rounding out the class. The Stock Altered class was won by Shawn Aufdenkamp. In Super Stock, Ken Langham pulled out the victory over Alex Jesko. Steve Pierce took the title in the Motorcycle Class, over Todd Hickerson. 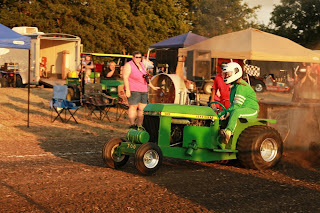 The Outlaw Class tractors saw John Aufdenkamp taking the win, with Todd Hickerson pulling to a runner up spot. Ken Langham debuted his electric powered tractor in the Outlaw Class, in an exhibition pull, and posted an impressive Full Pull with the machine. Keith Pope also performed an exhibition pull, with his diesel powered tractor. 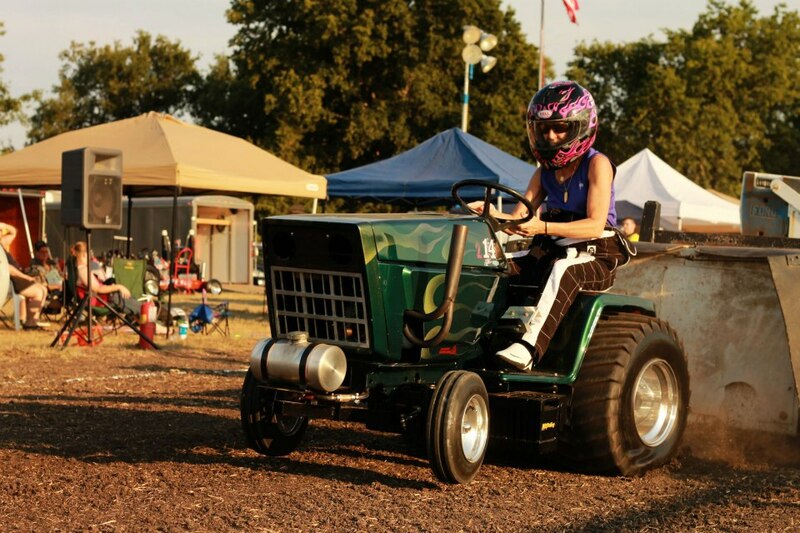 The Mini Rods took the stage and it was the '99% Moody' John Deere entry of Sarah Moody, taking the win. 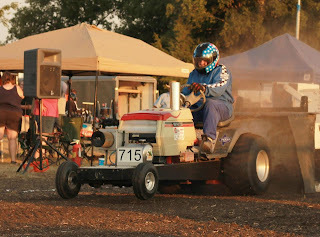 The turbocharged diesel tractor pulled to victory, while Colby Crowe and Tommy Kimmons finished second and third. Jerry Toland took the fourth place spot, with Alex Jesko posting a top five finish. 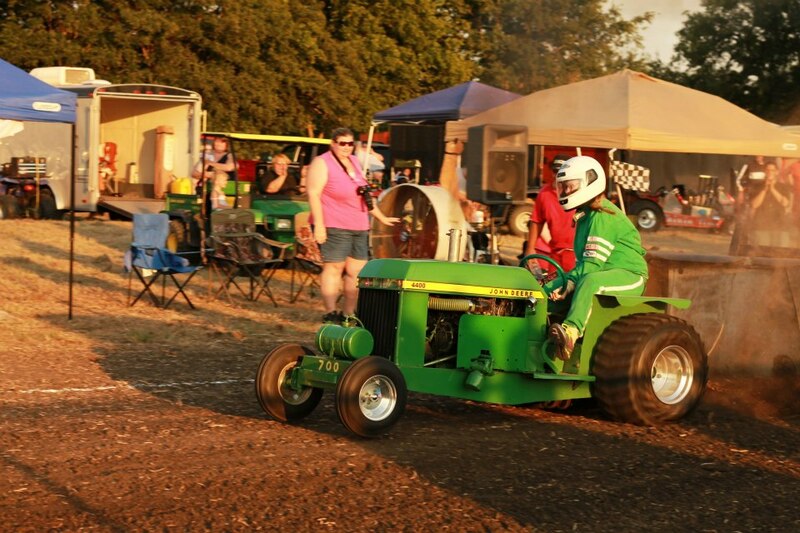 The wild Super Rod Tractors closed the show, with Sam Carroll posting an impressive win. Donny Mayo took the runner-up spot, with Tommy Kimmons posting a top three finish. 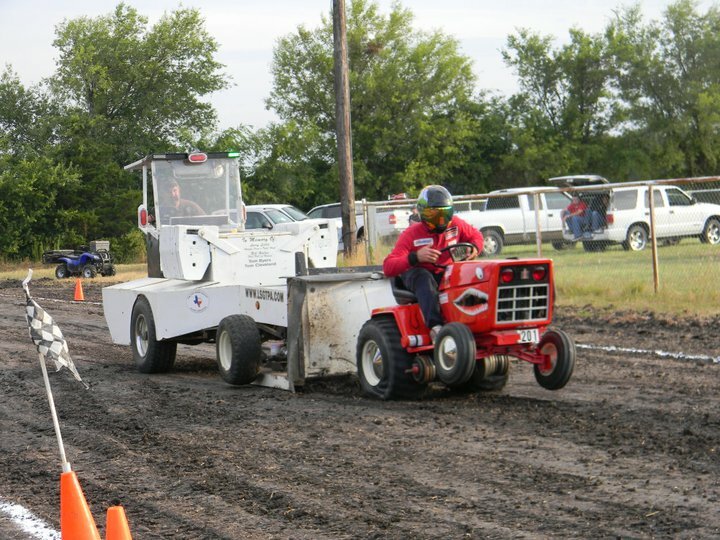 Tyler McCarley pulled his 'ScatCat' tractor to fourth place, followed by Randall Moody and Jerry Toland. Thanks to all of our sponsors for the event, including Cattleman's Cafe, Blue Ridge Cattle Company, Blue Ridge Country Store, and Banscomes Grocery ! For more information on the LSGTPA and the remaining 2012 schedule of events, visit the www.LSGTPA.com website. Lane Duncan aboard the 'Texas T-Rex' in Blue Ridge, Tx. Sarah Moody pulls to victory at the Bill Halter Memorial Pull in Blue Ridge, Tx. Shawn Aufdenkamp hooked up at the Bill Halter Memorial Pull. 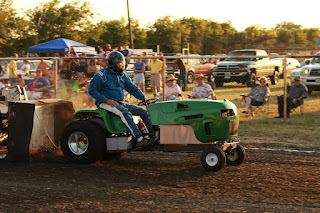 Tommy Kimmons on a pull at the Bill Halter Memorial Pull. Ken Langham debuts his electric powered tractor at the LSGTPA event in Blue Ridge. Bailey Melvin debuts, with an outstanding National Anthem performance in Blue Ridge. The LSGTPA tractor pulling teams will be performing in Blue Ridge, Texas on August 11th, at the Bill Halter Memorial Pull. Competition is scheduled to begin at 6pm. 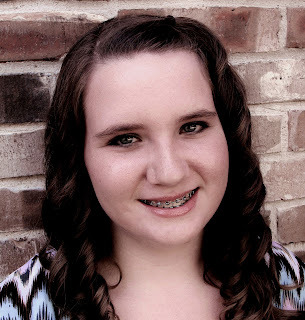 After a brief break during the summer heat of July, the teams will be back on track on the blackland in Blue Ridge, and will be battling for the titles. 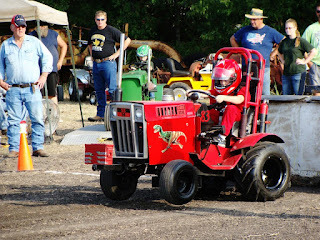 Visit the www.LSGTPA.com website for track directions and details. Bailey Melvin plans to present our National Anthem, to start the show at 6pm, Saturday evening.